There’s a new kid in town. 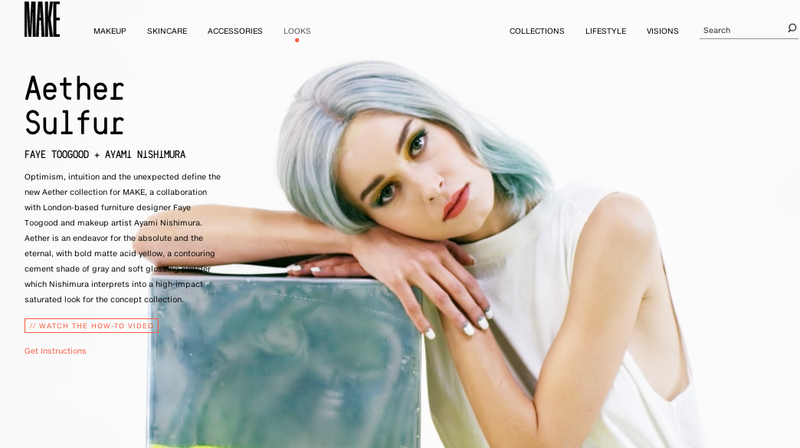 We See Beauty.com proudly calls itself ‘a marketplace of ideas, stories and products’ and currently redefines the cosmetics marketplace. 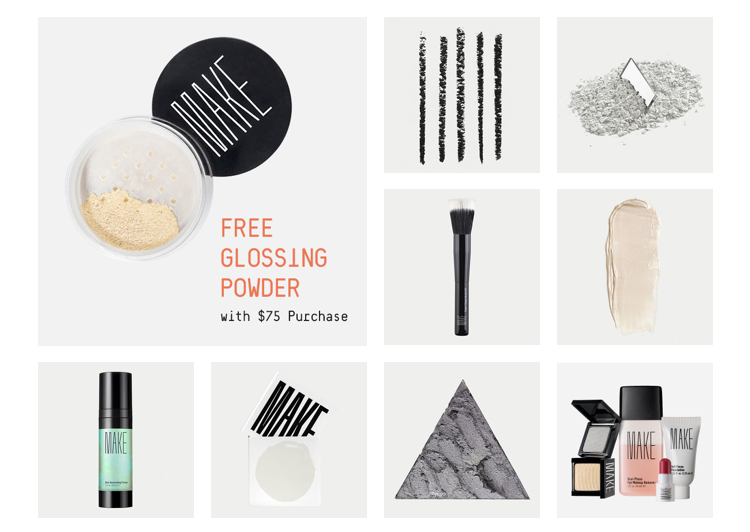 While some beauty brands already offer products with charitable benefits, every product in the 100-plus-item line offers 33% of the sales to the We See Beauty Foundation, which funds cooperative communities across the US. 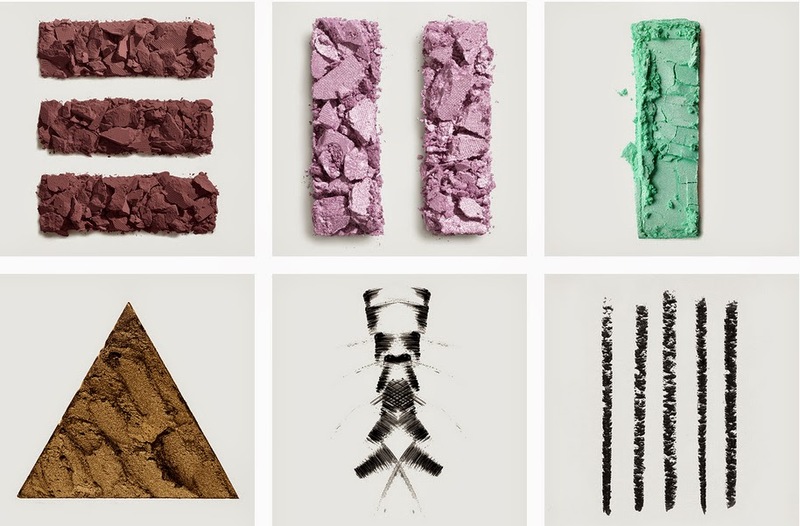 With its new color cosmetics line MAKE the brand actually makes a statement. Alluring product shots, skillful branding and ingenious artist collaborations might already be enough to be one of the most eye-catching players in the market. That’s even before you discover their products are cruelty-free, vegan, hypoallergenic and for a good cause. Visit http://weseebeauty.com and see for yourself. 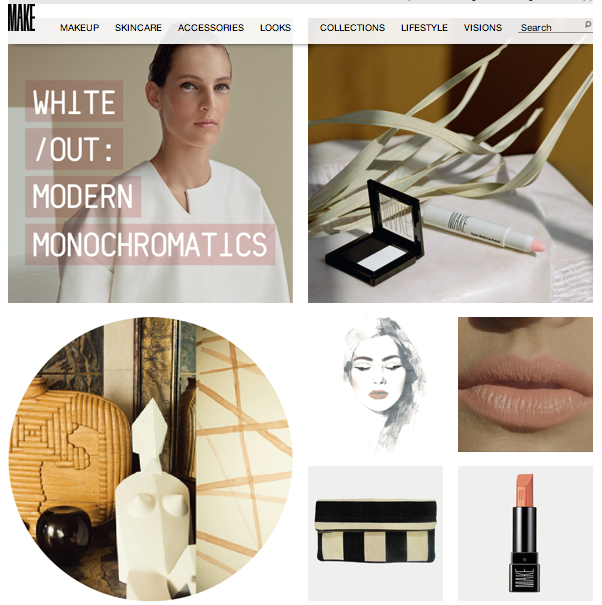 A tech-beauty hybrid – Is this the future of make-up? Japanese producer Nobumichi Asai explores the boundaries of CGI projections (Computer Animated Imagery) and shows us a glimpse into the possible future of make-up. Through a combination of real-time face tracking and projection mapping, he enables the viewer to watch the model’s face morph into bizarre futuristic shapes, colors and textures. By watching the short film it quickly becomes apparent that ‘electronic makeup’ is a very real and very cool possibility with this new program called Omote. From kaleidoscope imagery to an iridescent laden face, these strange, almost trippy scenes showcase the artistry in technology.